When you’ve been hurt in an accident, you need an accident attorney with experience—someone who has helped victims like you for more than 40 years. 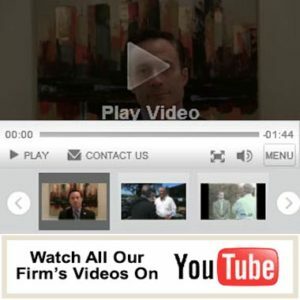 At Fiumara & Milligan Law, PC we understand what you’re going through. You have questions about the worth of your insurance claim and how long it will take to get a fair settlement. 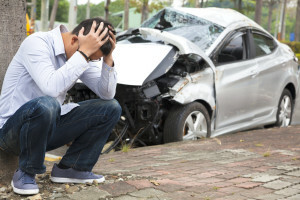 A car accident lawyer from our law firm will give you straight, simple answers about medical payments coverage, property damage, and lost wages, as well as assist you in completing necessary paperwork. Mr. Fiumara and his team can answer any questions you may have about what constitutes negligence and what it means for an injury to be “severe.” If we determine that your accident meets both of these criteria, we will immediately begin building your claim. Our legal team will take into account your current and future medical bills, lost wages, and other expenses, so you get the compensation you need to cover the true costs of your accident. We’re used to dealing with insurance company tactics, so when the insurance company calls, hang up and contact us instead. We’ll help you figure out whether or not a settlement offer is fair, and we’ll talk to the insurance company for you. If you’re the victim of an auto accident, don’t try to take on the insurance company alone. You have rights that protect your best interests, and you may be entitled to more money than the insurance company wants to admit. But you may not know unless you contact us. Don’t let an insurance company decide what your claim is worth. Call us today for a free consultation at 707-571-8600 OR 415-492-4507.